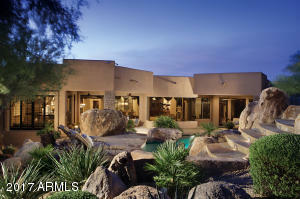 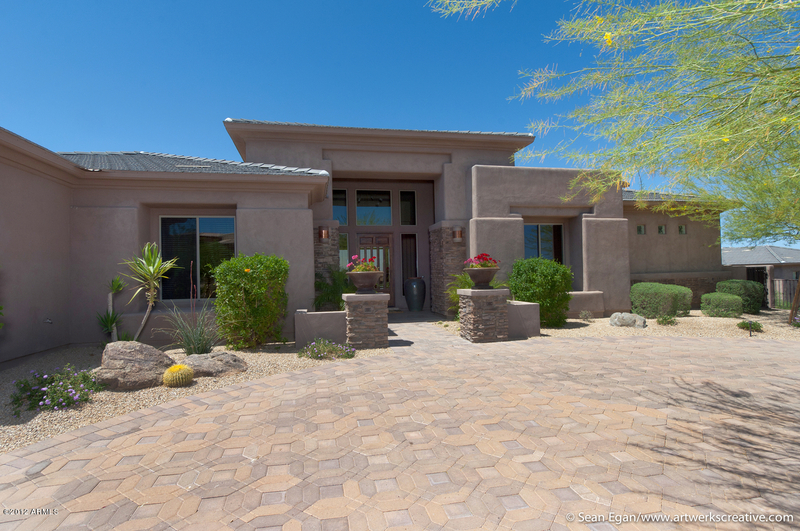 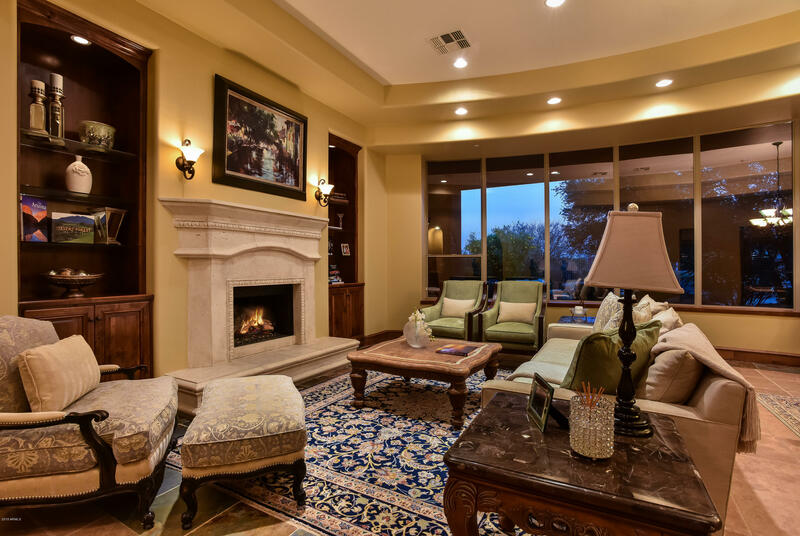 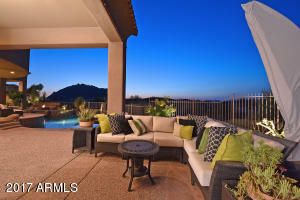 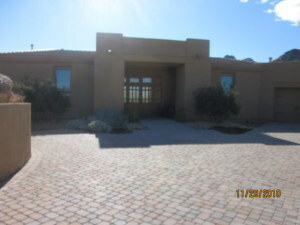 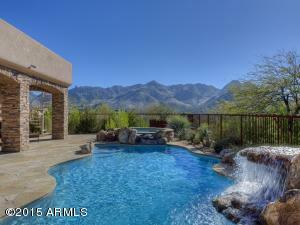 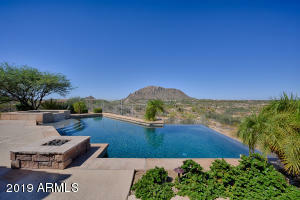 Sonoran Crest homes for sale in Troon Village is a gated, custom home community with unobstructed views of the McDowell Mountains and Troon Mountain. 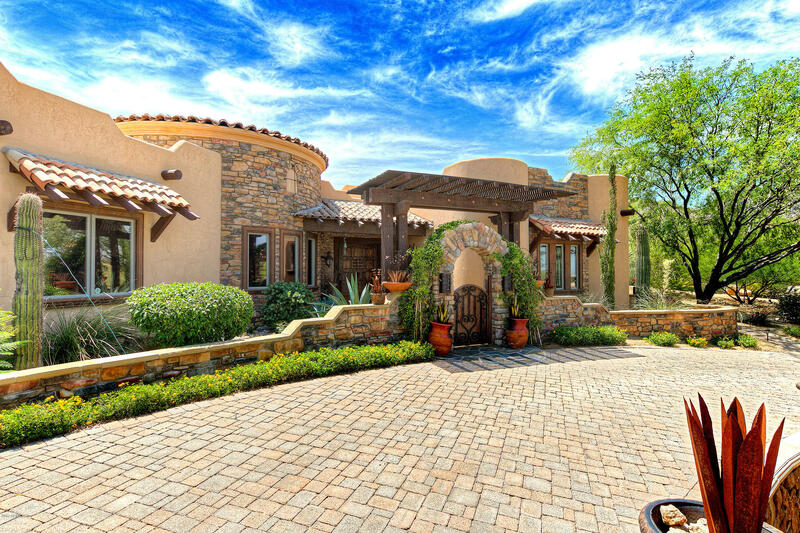 You can find your dream home in this luxury community. 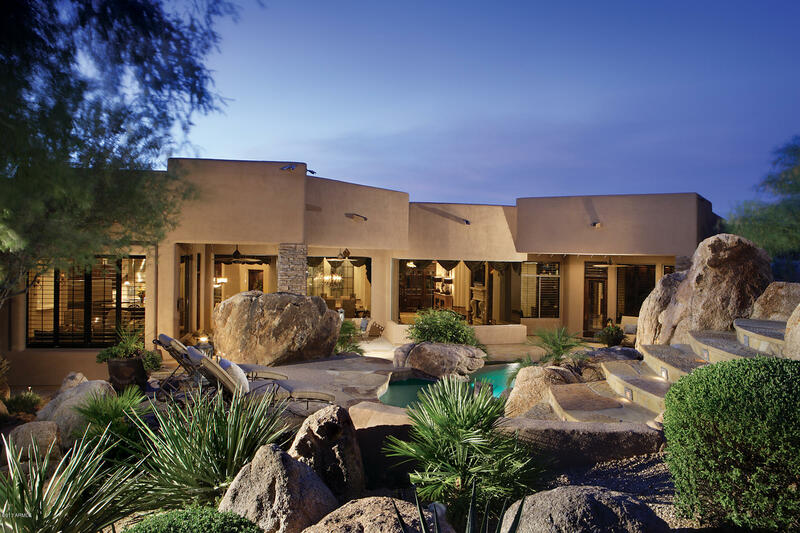 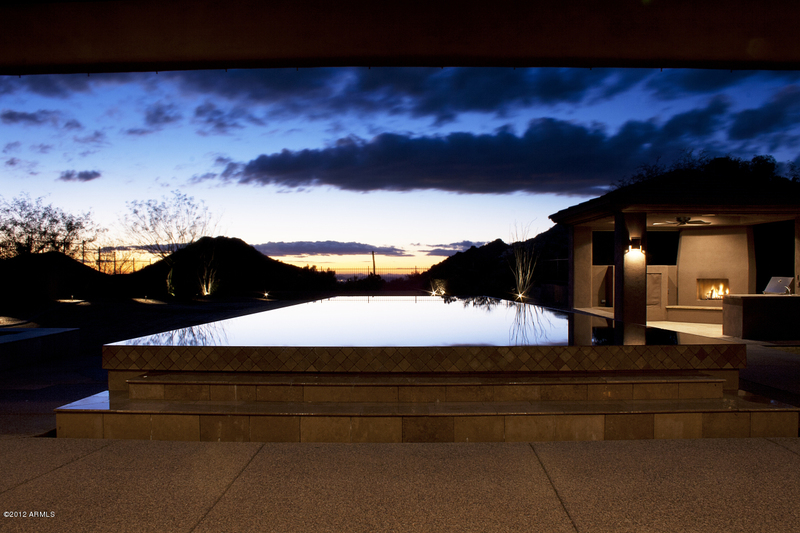 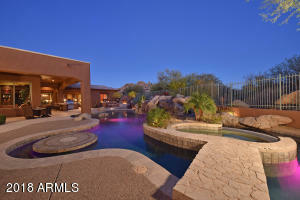 Sonoran Crest is just minutes away from the best of North Scottsdale shopping, dining and entertainment. 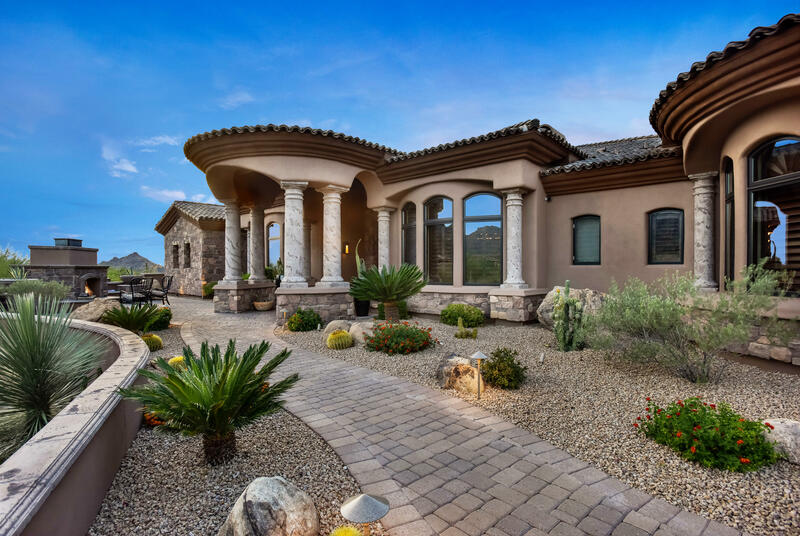 You can enjoy the two award- winning golf courses in Troon, The Monument and the Pinnacle, which are right outside your doorstep. 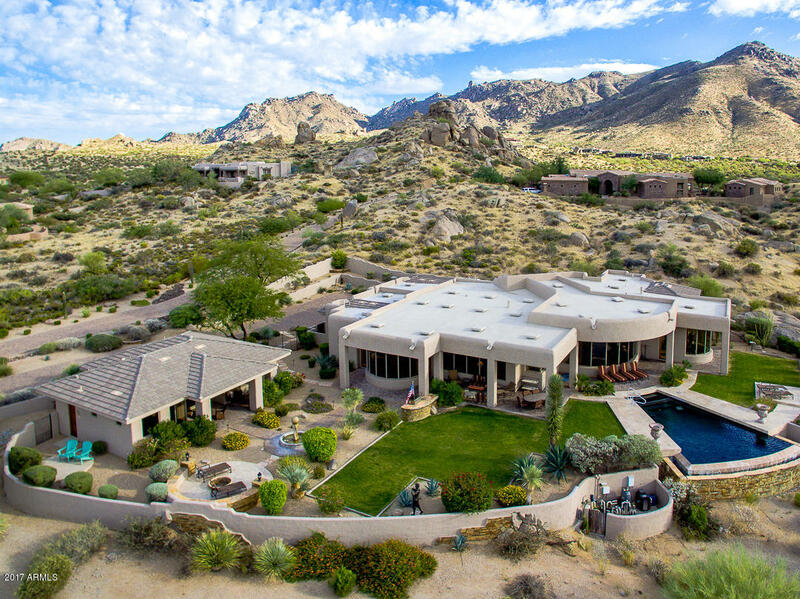 If you are looking for wide open spaces and a rural feel but still want to be close to city life, Sonoran Crest might be the perfect place for you.